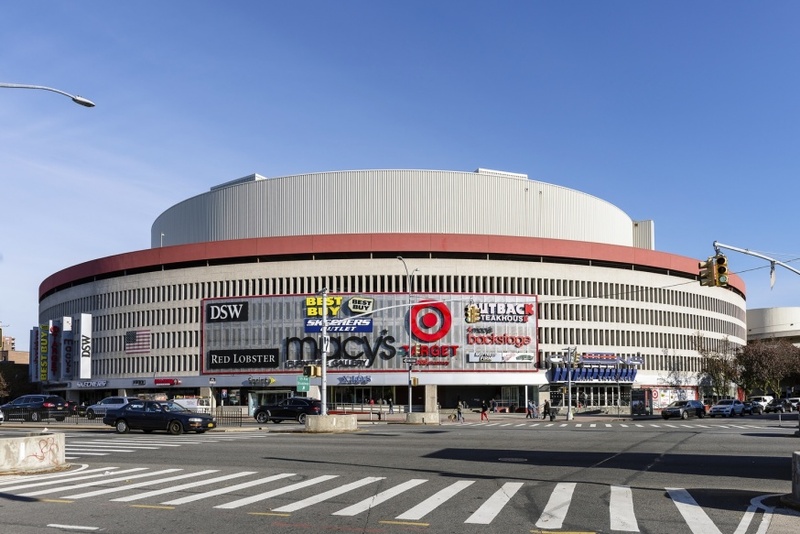 Louis Walker, Community Board 4 chair, said at the board’s monthly meeting Tuesday night that the mall is likely to close by December and that Target is looking to move from that location to Middle Village. Walker said the announcement has yet to be made official but that the recent spate of closures at the mall is a good indicator of its fate. But representatives of Queens Place Mall and Target refuted these claims and wondered where Walker got his facts. Brandon L Singer, Managing Director of Cushman and Wakefield, the realty agent for the mall was completely astounded by the announcement and said there are no such plans for the mall. A corporate spokesperson for Target was also unaware of any plans for the store to relocate to Middle Village. “We have no store closure plans to share at this time,” she said after saying that the information was unfounded and planned to contact Community Board 4 to keep them updated. Walker expand on his announcement at the meeting by pondering what would happen to the mall upon its closure. “That’s a rather large parcel of land. We should be quite concerned to know what’s going to end up in that space if it doesn’t remain a mall,” he said. Bet De Blasio wants it to house Rikers inmates.